Bedwood is a founding partner of Lean Mean Fighting Machine, which M&C Saatchi bought in May last year. He is leaving the agency in June to start a health business with his wife. Following Bedwood’s departure Mark Goodwin, Jason Lawes and Sam Ball will continue to run the M&C Saatchi creative department as creative directors. Tom Bazeley, the chief executive at M&C Saatchi and a founding partner of LMFM, said: "I’ve worked with Dave since the turn of the century, and couldn’t imagine a better bloke to go in to bat with. "He’s always had an entrepreneurial fidget to him, and so it’s no great surprise that he’s leaving to pursue his dream of designing and launching a new product. Of course, I’m secretly hoping it fails and he comes back to agency land soon." Bedwood has run the M&C Saatchi creative department alongside Goodwin, Lawes and Ball, another founding partner of LMFM, since the executive creative director Elspeth Lynn left the agency in January. Bedwood added: "I’ve done many stupid things in my career, but leaving true friends, great clients and an earn-out to work on a product idea my wife has had, well, let’s say it’s right up there." M&C Saatchi bought LMFM in May last year and the digital shop has since been integrated into the main agency. 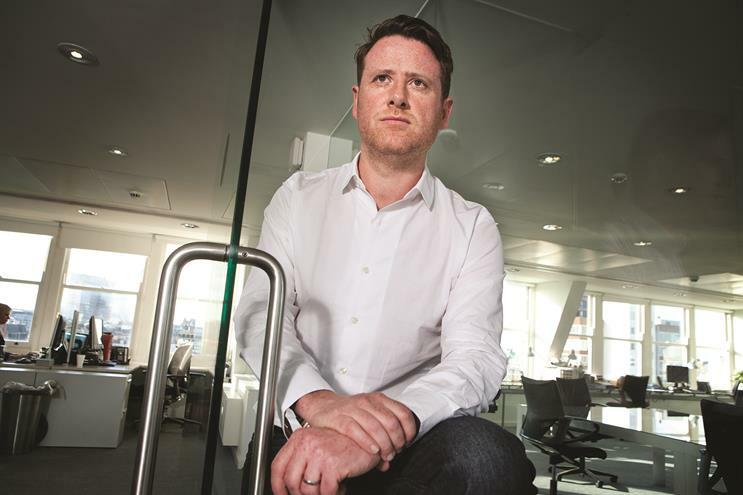 Bazeley has been the chief executive of M&C Saatchi since October, when Camilla Harrisson departed to become the UK chief executive and partner at Anomaly.